Home > Questions > How do I treat lines on my neck? Anti-wrinkle injections can be injected into the platysma muscles to reduce the apperance of vertical neck lines that appears as we age. The image below shows the platysmal bands in a patient over 60. What we want is to soften these neck bands to reduce the signs of ageing. The neck can often give away age when the face looks youthful. The video below shows Dr Brown treating Bianca’s platysmal neck bands. By placing approx 6 units in each band we can flatten this area for up to 3 months. 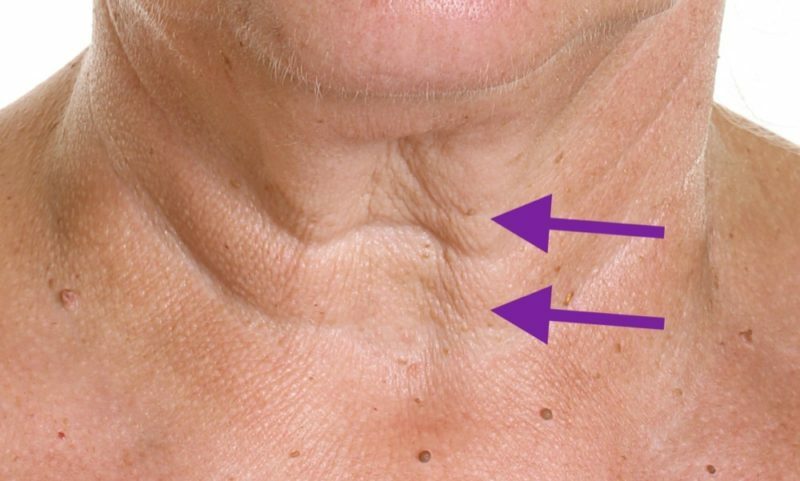 Horizontal neck lines are more difficult to treat. Often these require other modalities such as Platelet Rich Plasma (PRP), derma pen, fractional lasers and sometimes surgery. Sometimes a thin dermal filler placed superficially on the neck lines can reduce their apperance but the results are short lasting. We can also inject the depressor muscles (depressor anguli oris) and the mentalis muscle of the lower face, to aid in lifting the lower face and lowering the chin, to create a more structured jawline. 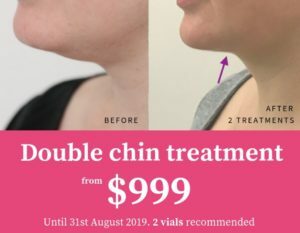 This treatment is often known as the “Nefertiti neck lift”, as Nefertiti is known for her sharp, angled chin and jawline. If if you would like more information for the Nefertiti neck lift performed at Cityskin, please click here.